Product categories of Automatic Watch For Men, we are specialized manufacturers from China, Automatic Watch For Men, Mechanical Watch suppliers/factory, wholesale high-quality products of Mens Automatic Watches R & D and manufacturing, we have the perfect after-sales service and technical support. Look forward to your cooperation! The ODM automatic watch for men that we made are all in stainless steel and Japan automatic movement. 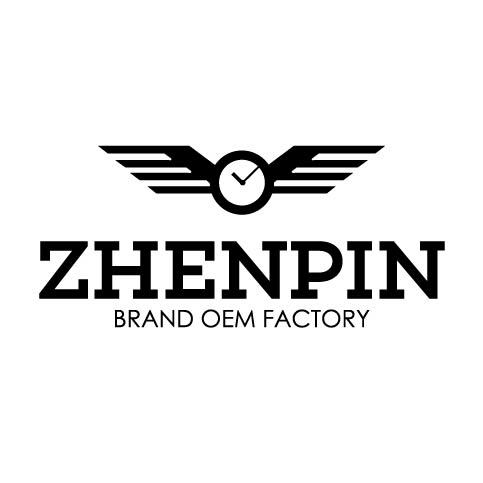 Our men mechanical watches are all test by our QC department before to our customer's hand, it is ticked away the time accurately, easy to use, exquisite workmanship, beautiful appearance, style diversity, on the foot wound can be continuous walking more than 48 hours, durable, also has watch waterproof, shockproof, anti magnetic function. We are looking for a opportunity to cooperation with you for our PATTOUS Mechanical Watches For Men.